Simply cute, this fox is one of my original designs. A classic for the Chebeto toy collection and a great addition to any toy collection or home. 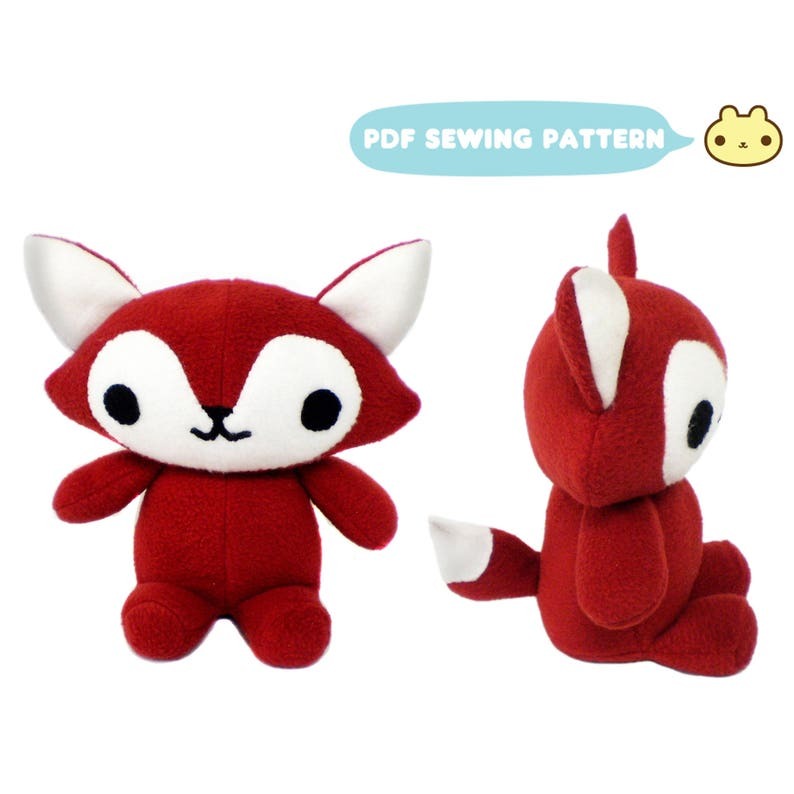 Make your very own soft fox toy with this plush fox toy pattern!